Stephen is a theatre director that has acted professionally for 15 years and he has a broad range of experience in theatre, TV and film. He directed “One in a Million” by Cathy Forde last year, which toured to Aberdeen, Glasgow and Edinburgh Traverse. Stephen assisted Dominic Hill on his production of “Endgame” at the Citizens in Glasgow in early 2016. Stephen will also direct a new play which will tour Ireland nationally after Easter 2016. For many years Stephen has developed new writing with dramaturg Lloyd Trott at the Royal Academy of Dramatic Art. Micheál is the director of Meangadh Fíbín TV and co-founder of Fíbín Teo. Micheál acted as Head of Development with Telegael until 2009, during which time he co-created and co-produced all three series of TG4’s acclaimed teenage comedy drama series Aifric. Micheál has won three Irish Film & Television Awards and a Celtic Media Festival Award for Aifric itself. Other accolades include a fourth Irish Film & Television Award for the international documentary Tall, Dark & Ó hÁilpín. has produced each of Fíbín’s sixteen theatre productions to date. 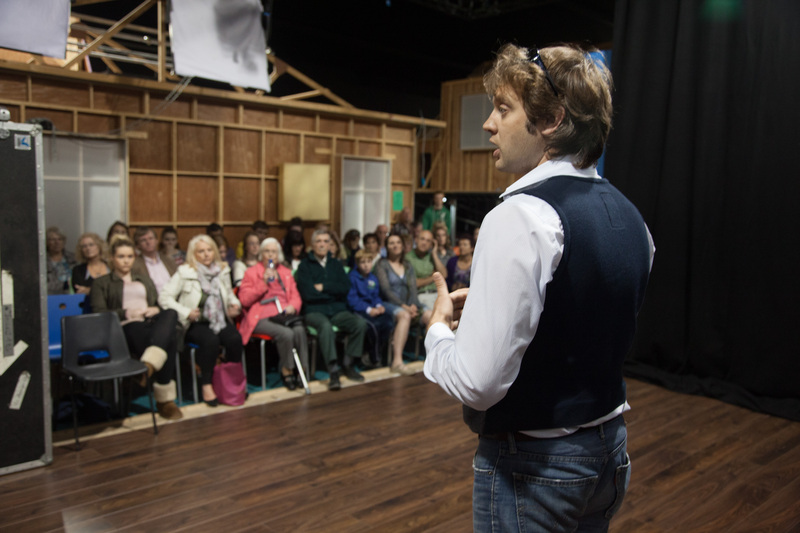 He is an experienced actor – on both stage and screen ( seven years with the TG4 series Ros na Rún). He has been involved in national and international productions such as ‘Cré na Cille’. He produced all of Fíbín’s fourteen stage productions and is currently working on number fifteen and sixteen. He also produced the award-winning series ‘Raidió na nÓg. In 2008 Darach was awarded the ‘Business to Arts’ Award.